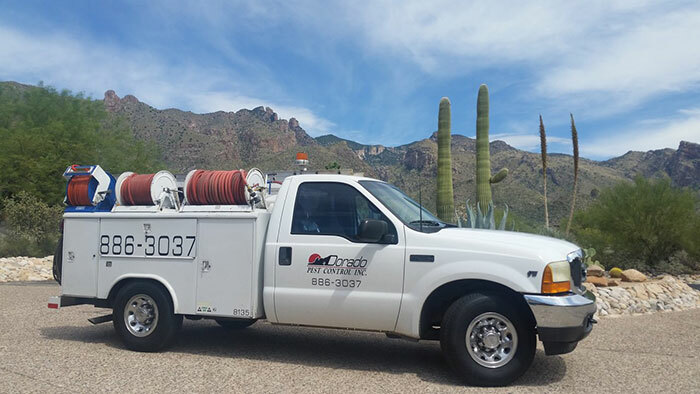 Dorado Pest Control has been operating in the Arizona area since 1981. Our team is composed of very friendly and professional staff who are happy to be of service to you. We specialize in pest control, including termites and weed control. We only use procedures and chemicals that are tested to be safe for children and the environment. Try our no-contract service today. Call now for a FREE quotation and evaluation. Get rid of those unwanted pests in and out of your house! 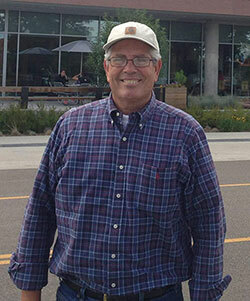 Call to speak with Doug Myers about your Pest Control questions!